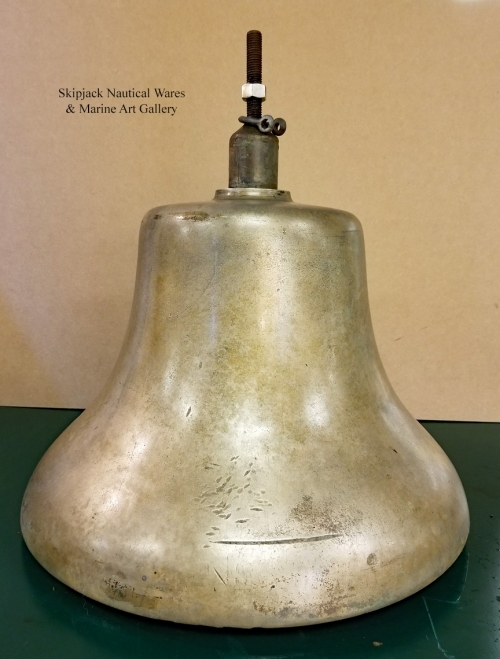 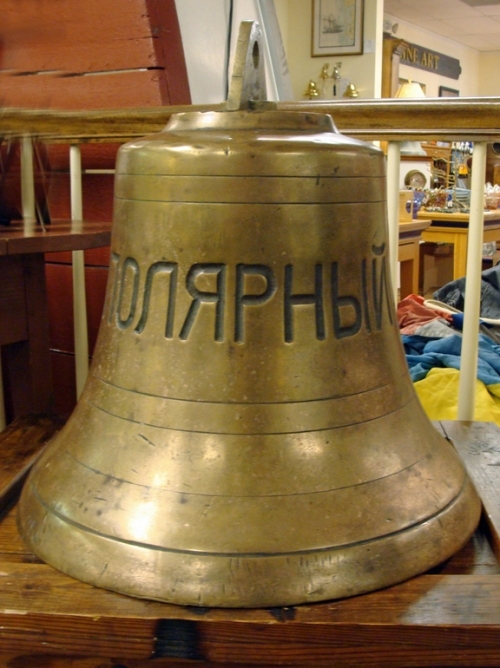 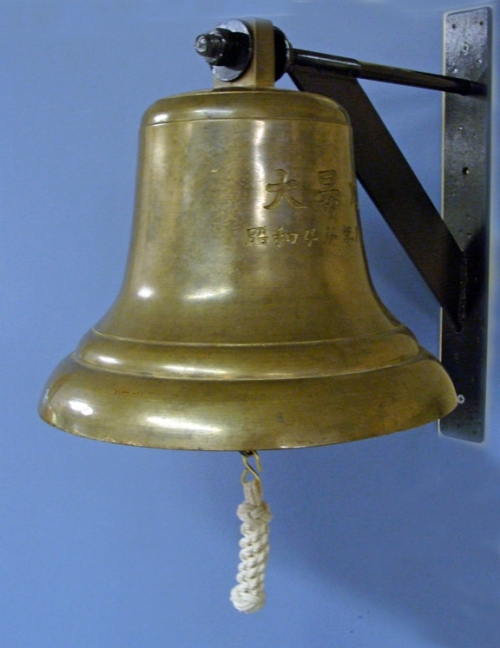 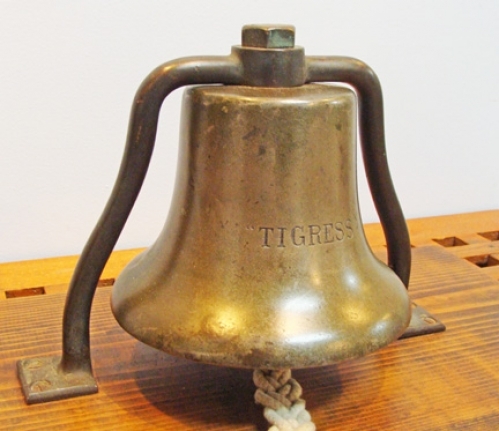 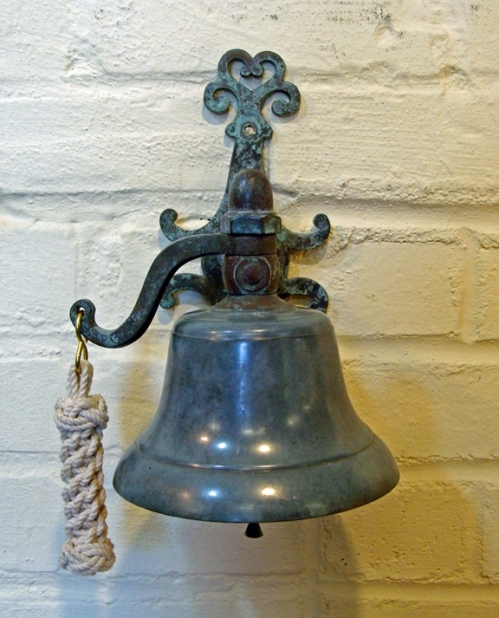 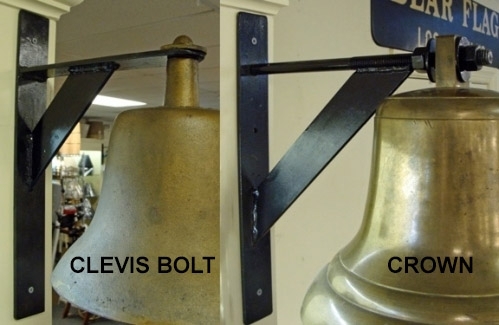 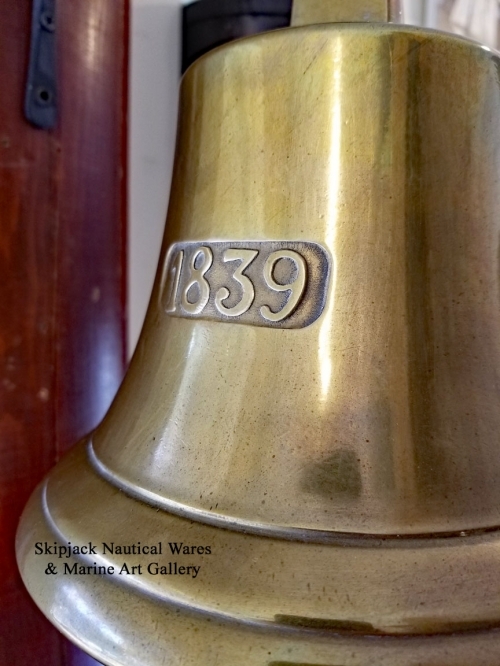 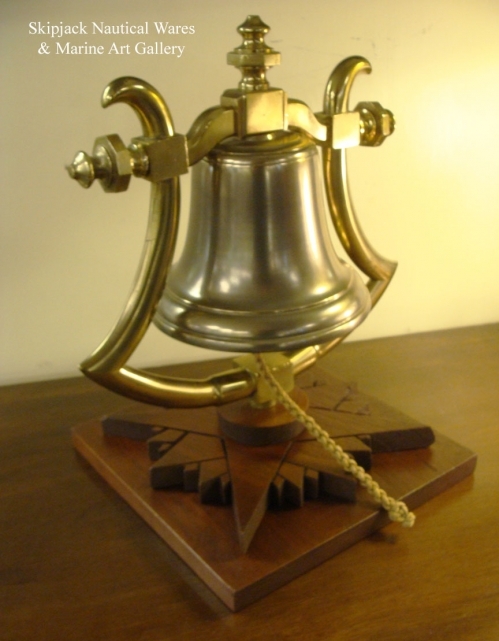 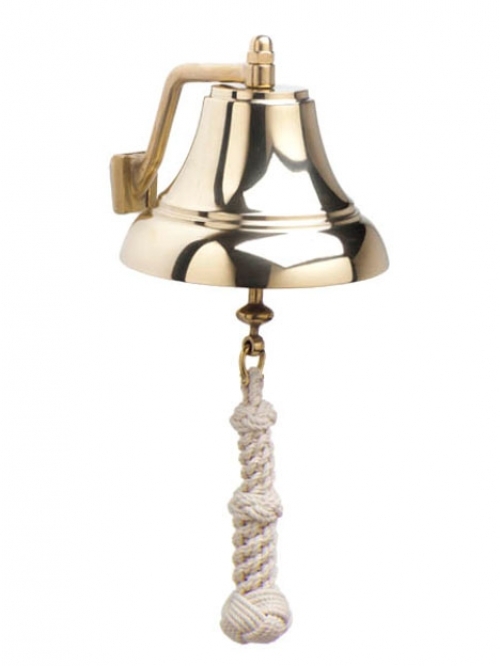 Choose from antique and vintage brass, bronze and cast iron ship's bells in varying sizes removed from US Navy ships and maritime vessels from around the world. 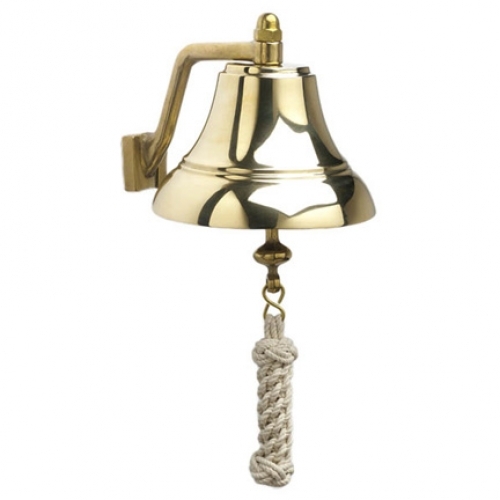 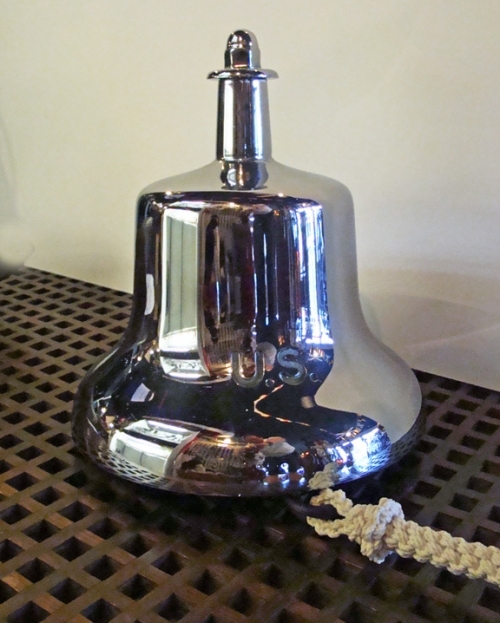 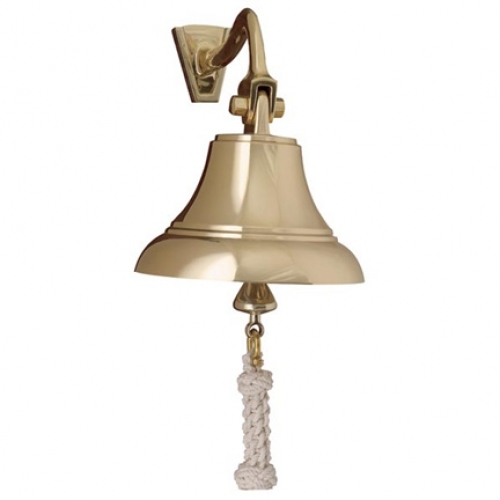 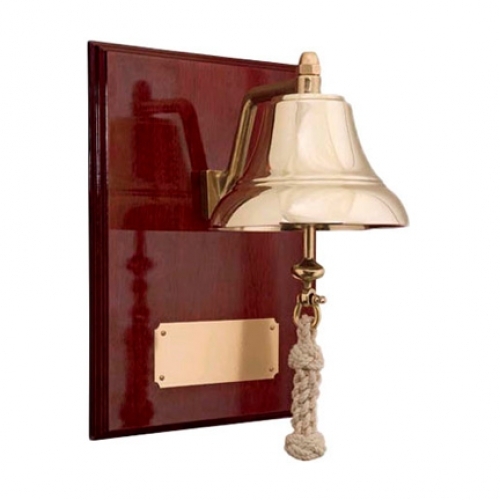 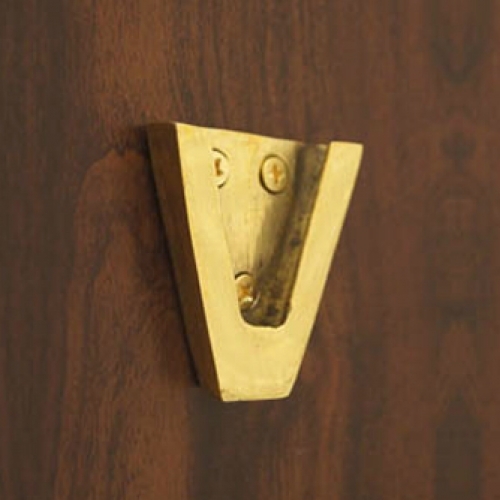 We also stock high quality brass yacht and boat bells from Italy. 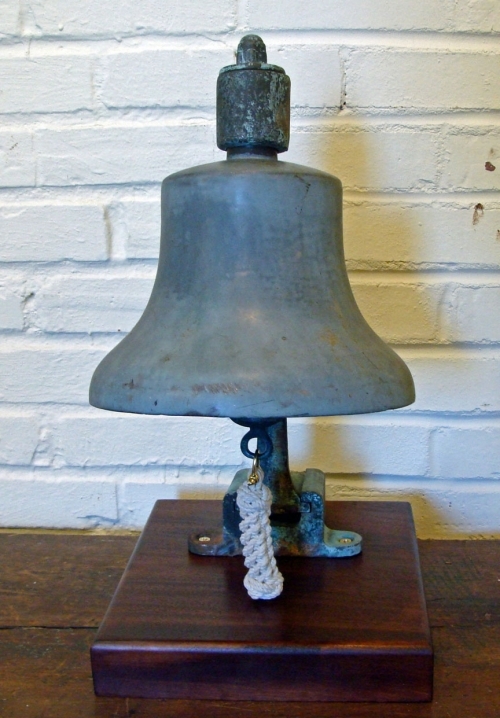 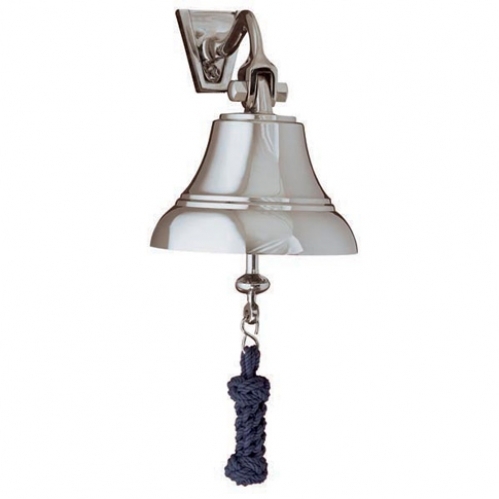 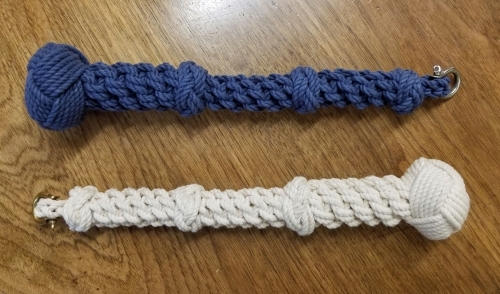 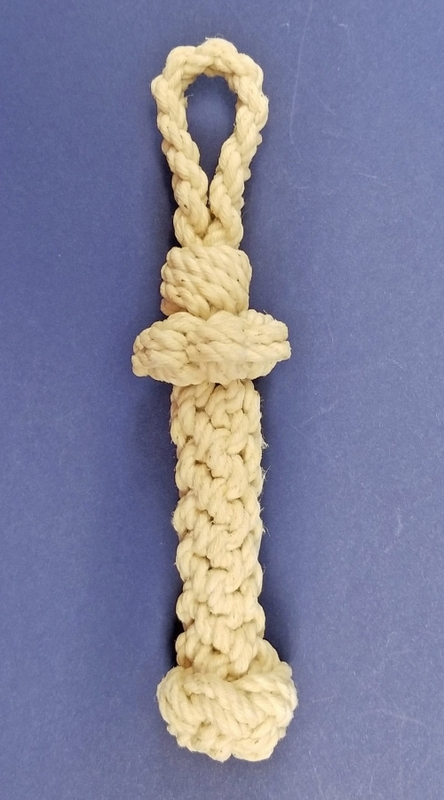 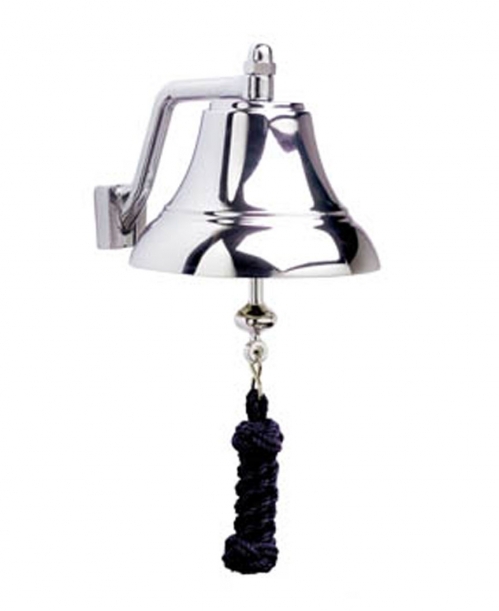 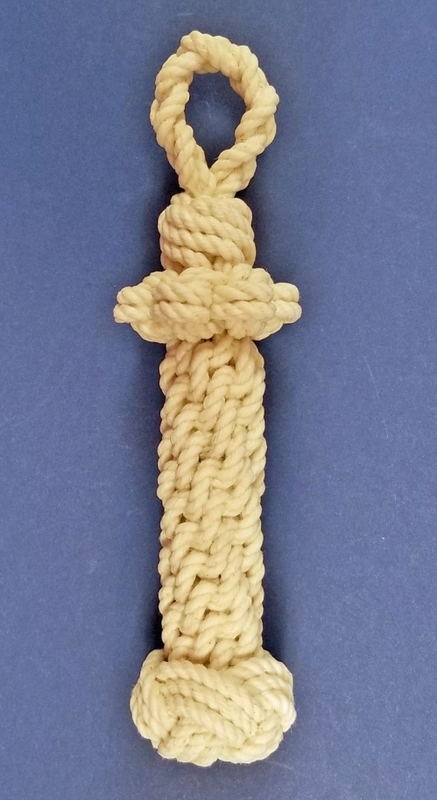 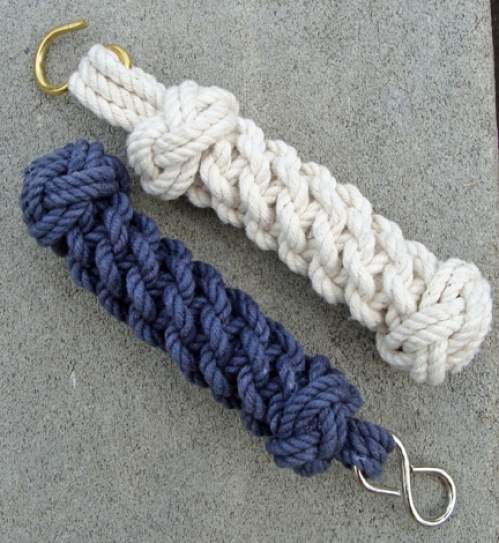 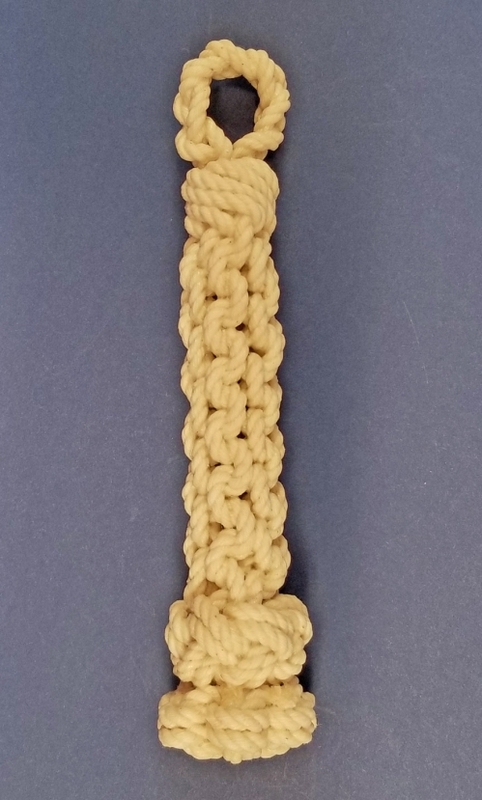 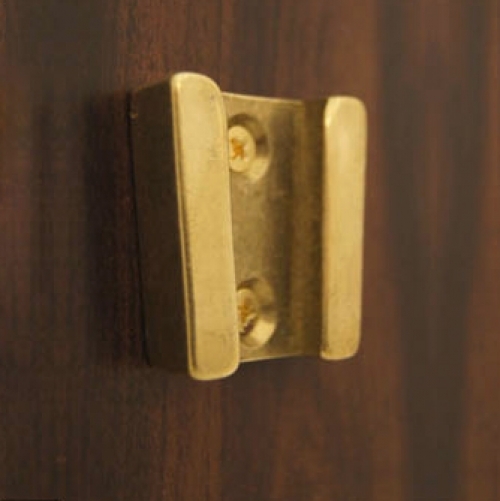 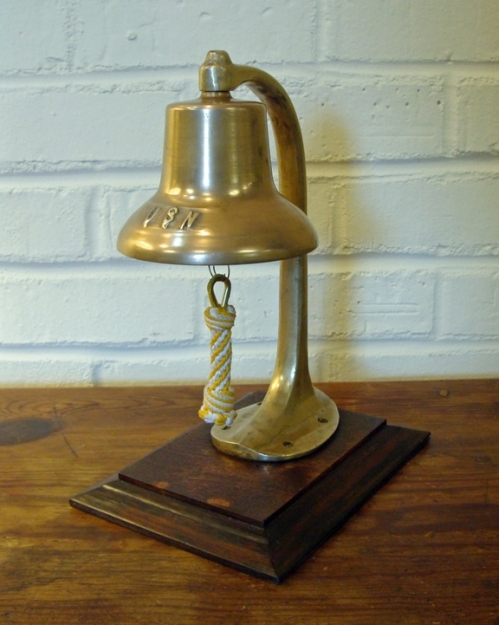 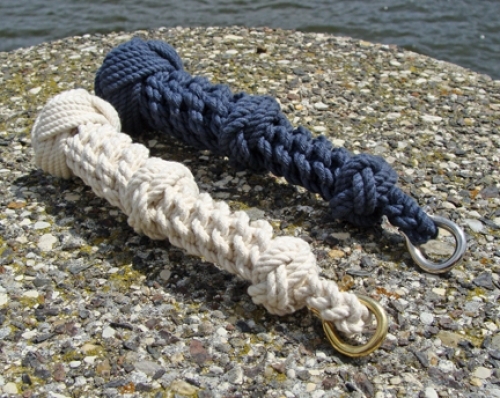 Skipjack produces custom made bell brackets, clappers and bell ropes too.